Tea is believed to be Chinese's way to remove toxins from the body considering their wide array of oily dishes. I've loved milk teas since I've known this and experiencing another milk tea franchised from Taiwan was another experience I did not miss. Gong Cha, primarily served to emperors in history and really gaining so much attention in Singapore and Taiwan is now in the Philippines. 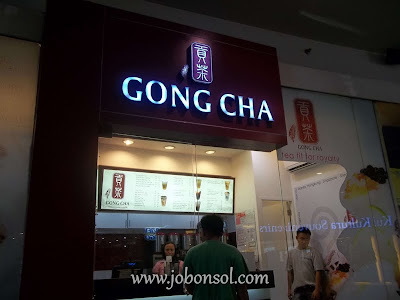 Located at the strategic ground floor area in the SM Mall of Asia beside Timezone and across Bayview Bingo, Gong Cha intends to bring the famous milk tea to all types of customers. Andrew Ong, the franchise owner in the Philippines explained to us how Gong Cha is now an affordable luxury. 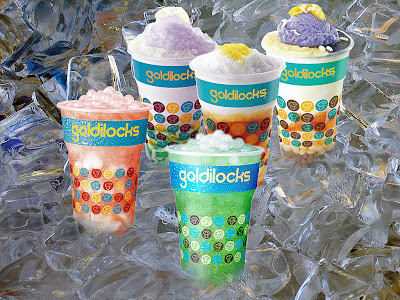 Milk tea shops located in the Filipino Chinese communities should also be introduced to common Filipinos considering its health benefits to the body. Gong Cha's House Specialty Teas, milk green tea, milk black tea among others has a special way to enjoy it. First, sip the foam on top of the drink, second; sip the tea at the bottom and last, stir the combination and enjoy a one-of-a-kind milk tea experience. 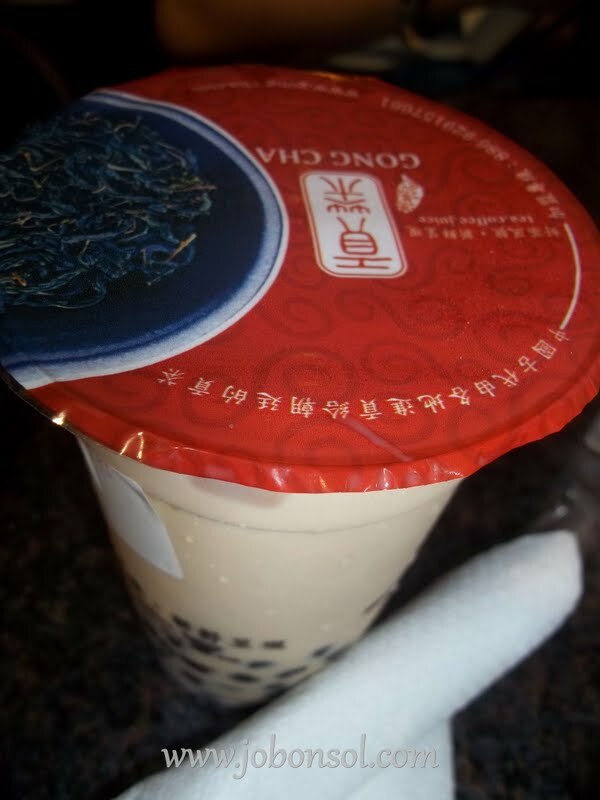 With all ingredients and packaging imported from the original store in Kaoshiung, Taiwan, Gong Cha also offers beverages more than just tea with blended coffee, chocolate, caramel, ice cream and even Yakult. 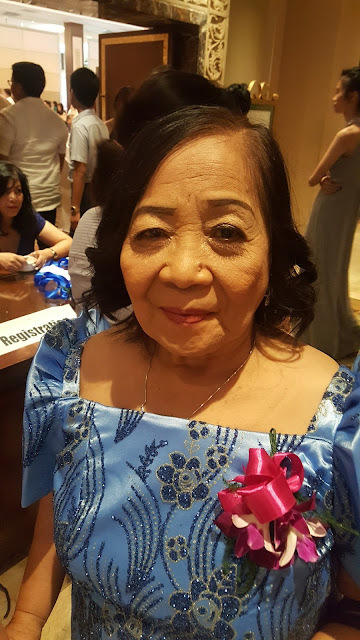 Beryl Ong, the wife of Andrew who is a yoga instructor and a mother of three personifies the image of Gong Cha drinking milk tea with a healthy lifestyle. Gong Cha with Chinese characters meaning “gong” (貢) which means reward or contribution and “cha” (茶) referring to the tea plant, Gong Cha refers to the best tea offered to the Emperor in ancient China. Gong Cha was first launched in Kaohsiung, Taiwan in 2006. There are over 100 outlets worldwide spreading from Taiwan to Hong Kong, Singapore, Macau, China and now the Philippines. Tea fit for royalty. 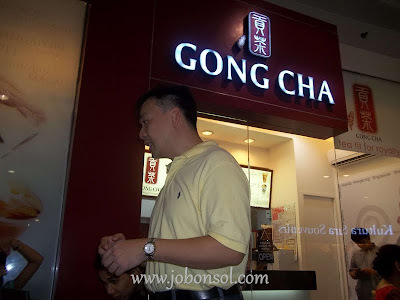 Every beverage you order at Gong Cha is exclusively made fresh with tailored service by their well-trained staff. Customers can actually choose the level of sweetness when they order. I was asked of my sugar-level preferences upon ordering the House Special Milk Black Tea and since I had no diabetes, I was given a customized drink with my name and the type of tea I ordered. It lived up to its name. 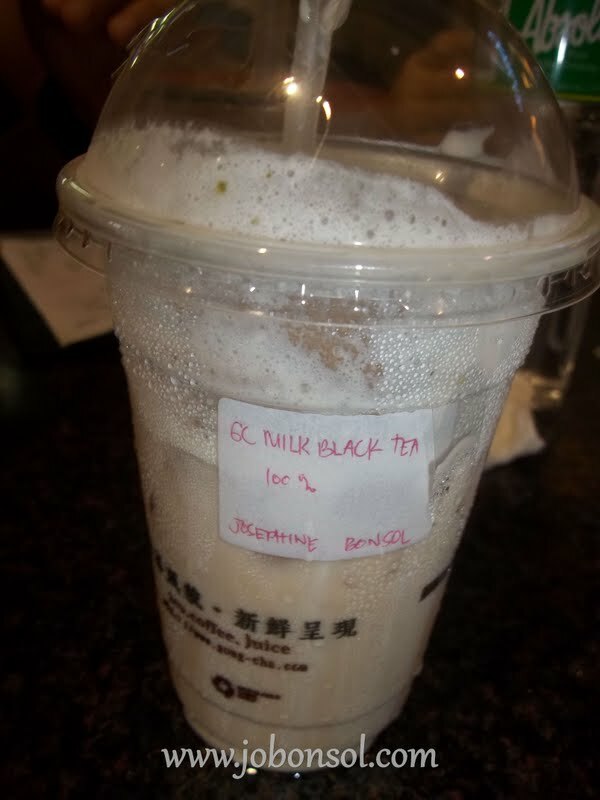 I actually thought I'd just be sipping another milk tea prepared by most restos in the city and I was surprised to actually notice the difference. The green tea powder Matcha, finely-milled green tea, most popular in Japan when sipped together with the foam on top was really a unique experience. 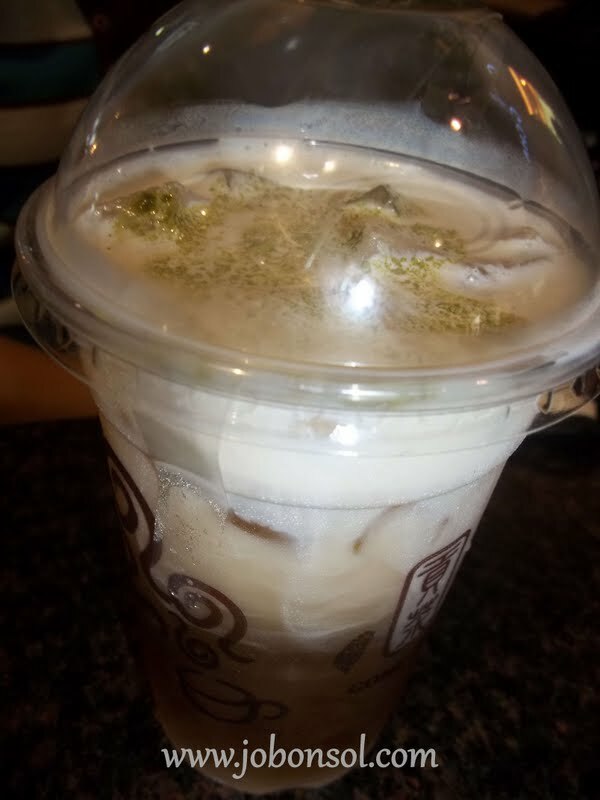 Compared to most milk teas popular today, I really loved the fresh foam on top with the Matcha and I even loved the fact that you can actually asked the staff to make it more for you. I would not be surprised that SM executives and Sy's family patronized Gong Cha since it opened a few weeks ago because the drinks they make is truly unforgettable. 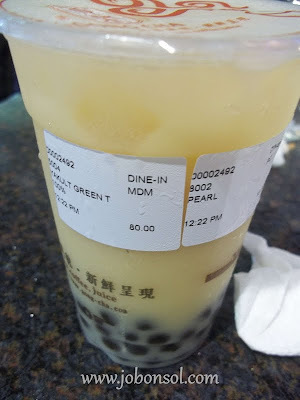 Since I was convinced with the first order, I had another with my favorite ingredient, Yakult Green Tea (P80/medium size) with Pearl (P15). I really enjoyed the taste of Yakult and the texture of the pearl which was not too big and not too small. It was chewy, sweet and a bit sour because of Yakult. 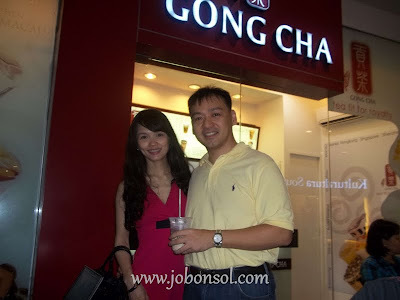 Gong Cha will soon open stores in SM North EDSA, Taguig and other locations to bring the affordable luxury teas to all Filipinos nationwide. 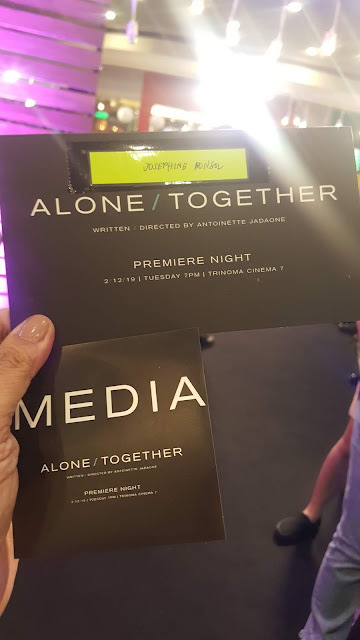 Thank you also @Dennison Uy for the experience. See you soon!